We have all spent time crafting the perfect cover letter, but a new survey just revealed that a whopping 74% of recruiters don’t even read them! Are cover letters on the way out? 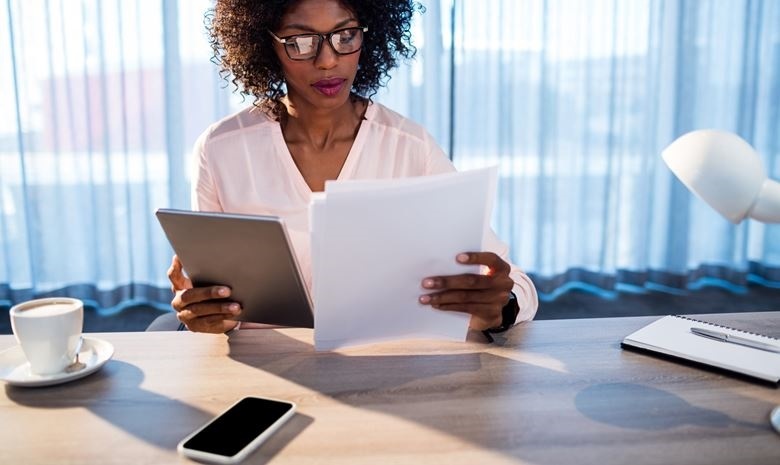 A survey conducted by a popular US jobs board has revealed that 74% of recruiters don’t consider cover letters important. Apparently, recruiters are too busy and it takes too long to wade through wordy documents to find out more about the candidate, so they don't even read them. Jobvite’s Chief People Officer Rachel Bitte says that, instead, recruiters browse candidates’ social media pages to get an idea of cultural fit, and this is where they would rather spend their time. Recruiters are also using quicker, more efficient methods to source candidates, such as automated applicant tracking systems and targeted candidate searches on jobs boards. Interestingly, the survey also revealed that almost half of job seekers don’t submit cover letters anyway! The original purpose of a cover letter was to add some detail and personality to a straightforward, short CV. It is also a chance to show that you have some writing skills and can communicate well. It’s a great way to introduce yourself and to highlight some key information that might not shine in the short form of the CV. So, what to do if recruiters aren’t reading cover letters? 2. Carefully curate your social media presence to represent a professional as well as personal image of yourself. “When it’s done right, it can showcase your creative skills, personality and ability to build a network,” Bitte says. For ideas, check out our #careerpride series on Instagram. 3. Complete your full profile on every jobs board you join, to ensure your account will be found by browsing recruiters. Make sure to include your education, your job history and your skills, and check back in regularly to keep your account active and updated. What do you think? Will you keep writing cover letters?